Amazon, the world’s largest online retailer, is reportedly to follow up the launch of its latest 7-inch Kindle Fire tablet with a device that has a slightly larger form factor, featuring an 8.9-inch display – sources have told Asia industry website Digitimes. 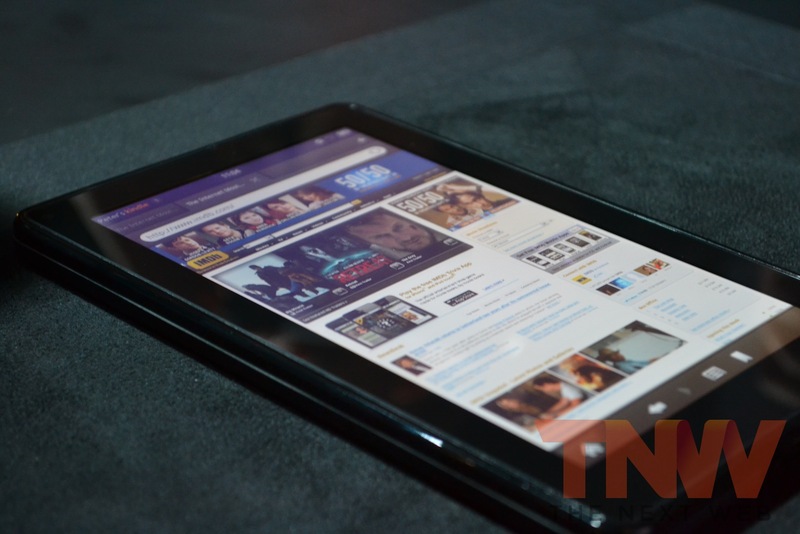 The retailer was tipped to debut a 7-inch and 10.1-inch custom Android-powered tablet in 2011, but launched the 7-inch Kindle Fire in September, resulting in speculation that the launch of the bigger device would be put back until the start of the new year. Amazon’s current 7-inch panel suppliers Chunghwa Picture Tubes (CPT) and LG Display (LGD) reportedly have begun to prepare production capacities for 8.9-inch displays, added the sources. That isn’t to say that the 10.1-inch tablet has been abandoned. Insiders have also indicated that Amazon may choose to invest heavily in its tablet lineup, debuting 9.7-inch and 10.1-inch models in 2012. If true, the company would adopt a similar strategy to Korean electronics giant Samsung, which offers a large number of tablet devices between the 7-inch and 10.1-inch form factors. Amazon would likely undercut the price of rival Android tablet makers, offering a loss-leading price to ensure sales and then double-down on its value-added services including Amazon Prime and its retail and virtual offerings.